Ever since the dawn of time man has been on the quest for power. Gladiators in particular are well known for using their strength to defeat their enemy. 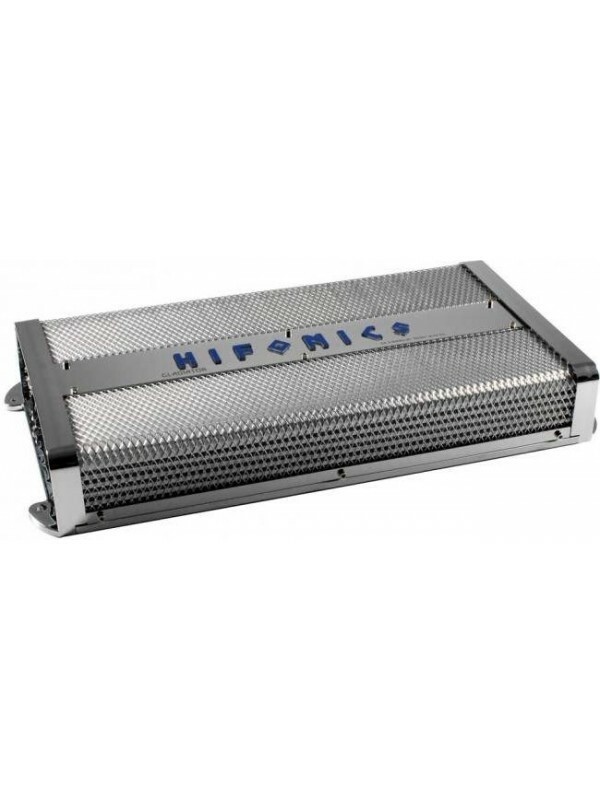 So why not concentrate this power for the good of the car audio world? 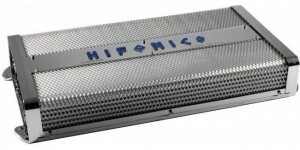 The Gladiator Series by Hifonics is a robust and power hungry new line for 2012. 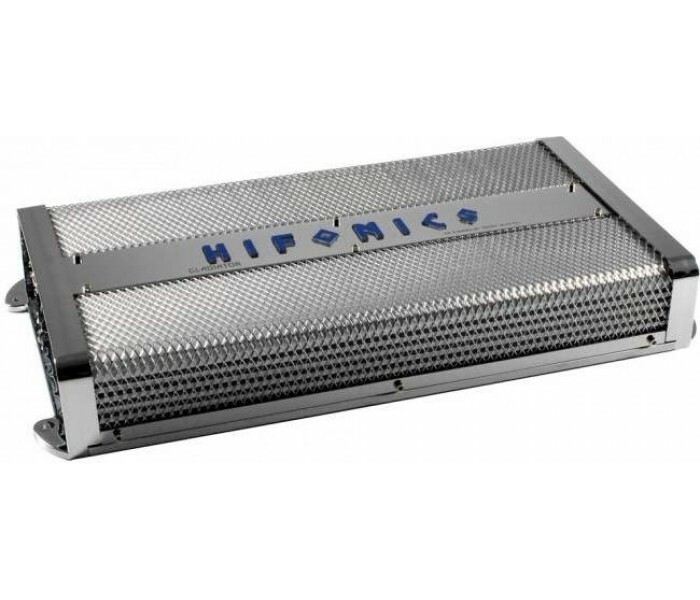 These amplifiers boast a wide set of features such as a built in diagnostic mode that will detect shorted speaker leads, low impedance, dangerous high temperatures, DC shorts and will shut down the amp to help prevent damage. 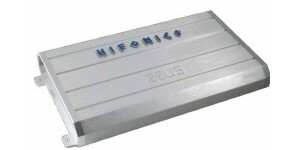 Pledge allegiance to your empire and prepare to be engulfed by the power of Hifonics. 1 ohm: 1400 watts x 1 chan. 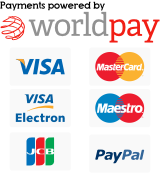 2 gauge power and ground wiring is required for installation. Ever since the dawn of time man has been on the quest for po..